This is one of the hardest topics, the hardest to do, the hardest truth, the hardest to be told, the hardest to swallow, yet, it’s the only way that produces the easiest results for any wife, married today, yesterday, years ago, or any wife to be. You want your husband to change? Let GOD CHANGE YOU FIRST! I know now you are probably thinking the same way I used to think. Yeah, He is a man, and should have probably figure it all out before he married you. He has, my sister he has, and he decided to settle down with you. But then, part 2 comes, the enigma of figuring out the married life. Remember your life in high school? Or campus? Personally, it was never easy. I loved my space, I loved some certain type of decor, I preferred a certain type of music, and so did my roommate. So merging the two preferences to come to an understanding took time, and lots of it! Thank heavens I got a roommate who was amazing in Campus. This takes me to the common scenario, when you I said I do. Remember? I know you recall everything like it was today in the morning. I know you had done your homework to the fullest. Plus you had dated for years. So you say ‘I do’, to an amazing man! Boaz. Your honeymoon of course, amazing, and you come back home. I know you remember your first house together. It was smaller but cozy, enjoying waking up daily to next to your hubby. 1, 2, 3 months down, your differences began to emerge. We are different and truly we are. Whenever the differences arose, you do or still do exactly the way most new wives do-(some older ones still do), vent, and rant out. If you disliked or dislike anything you still vent, sometimes giving your hubby a cold shoulder in hopes that it would break him-and say sorry. What do you expect from any man? When you attack their ego, what do you expect? The more you voice your objections and opinions, the more resistant he became, or becomes if you are still trying to figure out your path. Fellow wife, nagging, criticizing, and fighting your husband will never work. Never! Ignoring, avoiding, using silent treatment to manipulate him won’t work, and it will not change him whatsoever. All those never worked for me. That I must confess. You cry, and well, it moves him once, twice, again once in a while, then, he totally becomes immune! Shocking how God created a man! He can be so emotionless! On a light note! He-he. Of course you ask yourself if you are missing something, you tend to blame anyone and everyone, but girlfriend, the answer is right there before your eyes. Let God change your attitude first girl! I know our husbands too have a part to play, “but who is willing to start the journey of change?”, The Lord asks. I had to go back to the cross, I had to go back to the Word. I had to re-read my ‘job-description’. I re-read it and in my quiet time, the only thing that ministered to me was pray! You think it’s cliche? No. Prayer is never overrated! It’s not cliche! Especially in marriage! it’s the only tool that works! So ladies, you pray, yes, but what is the condition of your heart? I know for most wives, their silent prayer when hurt, is that this man should be struck by lightning from heaven as a punishment, so they know that they have wronged us! You go to GOD SELFISHLY. You are so self-centered and all you pray is, “God, punish him”, “change him to be like so and so”, “he is such a bad husband Lord”! Have you ever wondered the kind of entertainment you give to God with such prayers? You go before God with resentment, anger, and bitterness, and accuse your husband of “sins”, yet you belittle yours. Isn’t anger still a sin? Has bitterness got a special clause in the Bible? That sort of grades it as ‘small scale’ kind of sin? How about praying selfishly? Doesn’t that qualify as sin? I know it’s even harder when you feel he has betrayed you, or disrespected you, or showed you no love or affection. I know it’s harder when you feel he doesn’t deserve it at all, but ask yourself this, has your method worked? Has your contentious spirit made things better? I already know the answer, and it’s a NO! NO! NO! So I went before the Lord, and humbled myself and asked him to teach me to be a virtuous woman. Shock on me! He wasn’t going to change anything first unless HE changed me! I know ‘we’ the modern career women. I know ‘we’, the women of this generation. We are so “modernized”, we want equality at home, at work, in leadership places, we are independent, strong, well, all those are good qualities, but does our attitude help our marriages? You are a manager at work, and still want to take the leadership role at home? You scold your husband, you lecture him, do you think that your attitude helps? God, the author of marriages honors HIS WORD ABOVE HIS NAME. Marriage has order, it has submission, it has love, and it’s certainly not built on modernization or liberalization Mrs. The Lord has to soften your heart, he has to pummel you, and you have to humble yourself enough and let go of anything that could be a stumbling block to your prayers. I had to will and submit to that change. You can’t go before the Lord with iniquity in your heart, yet you want your husband to change. The hardest thing as a wife is to surrender. Dying to self is hard, I know, and I still tell God mold me. I know myself, and you know yourself! Prayer the only thing that will produce results for you, and lasting results at that! You need to surrender in prayer. In crying before the Lord and as you surrender and pray, you begin to see things from HIS perspective, not what YOU WANT TO SEE OR HAVE.! HIS WILL IS SO PERFECT! It’s not about who needs to change, it’s about who is willing to change. You may say, my husband should change first, but I will tell you another thing, YOU BUILD YOUR HOUSE, OR DESTROY IT, and THE CHOICE IS YOURS. Dying to yourself is hard, but that death brings life! For a seed to germinate, it sorts of “dies” to give life. During that process, you may think there’s nothing happening to the planted seed, but in that warm soft soil, there is life being formed, and soon, the seed germinates. 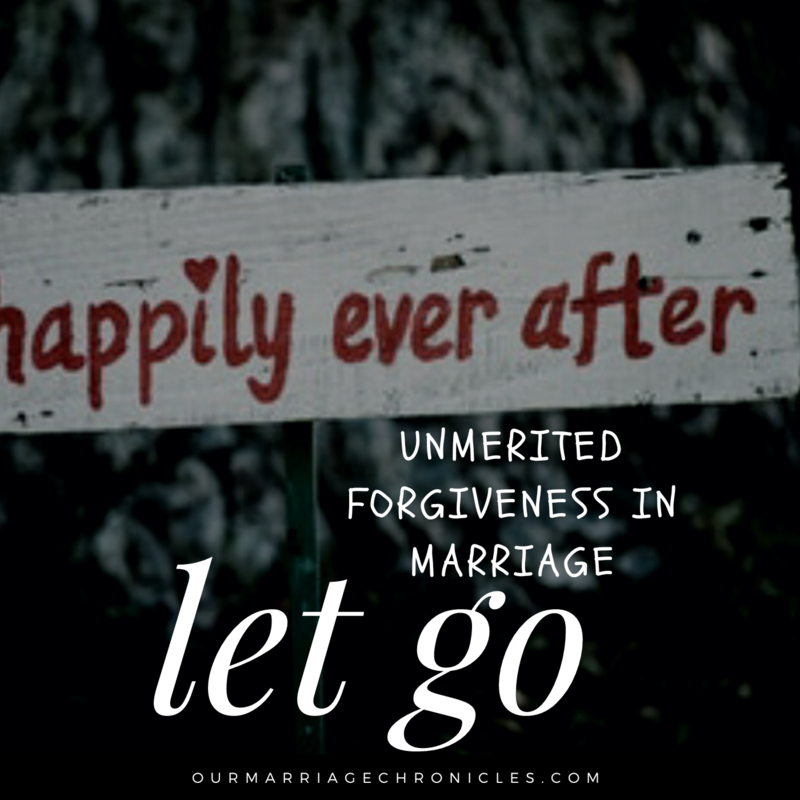 You decide to lay it all down, you willingly let go of all the hurt, mistakes, pain, and pray for your husband in love. When you do so, the change begins. It’s not your work to contend with him, fight him, disrespect him, or call him names, leave that work to the creator of heaven and earth. HE will deal with your husband! Win the battle sister on your knees! HE will change him, HE will mold him, HE will rebuke him, HE will shed his rough edged off, and HE will give him a new direction. That’s the Lord’s work, NOT YOU! Your JD is to admire him, respect him, listen to him, encourage him, give him some peace, cut him some slack, laugh with him, trust him, love him, cook for him, look good for him, be goofy with him, treat him like a king, and most of all pray for him as you pray for wisdom from the Lord. Funny enough when you begin to seek God in earnest, everything starts taking a turn. Your heart will soften, the hardness will melt away and HIS love will fill you. 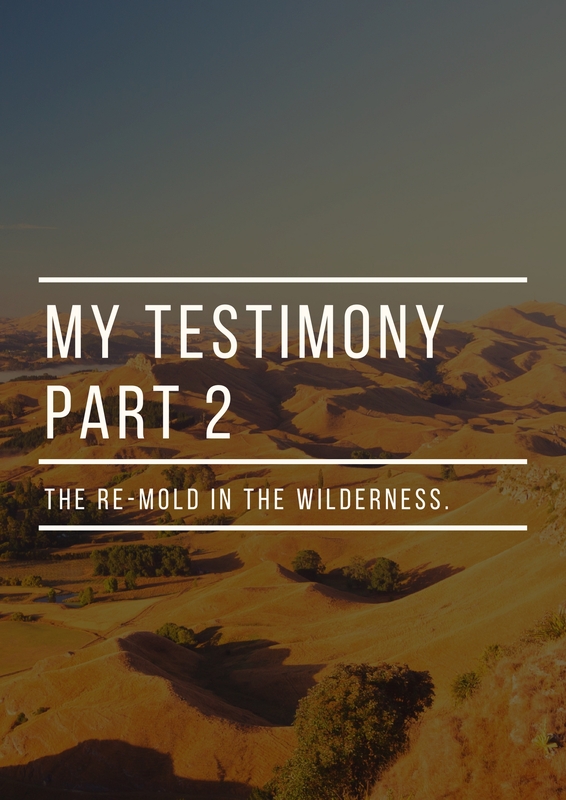 Even when your motives start of as selfish, when you keep pushing and pushing, it slowly melts, and turns to be a sacrificial prayer to your husband. God already knows you dislike him, or are bitter towards him, or harbor unforgiveness in your heart, He knows. HIS word says that if we “confess our sins before Him, He is faithful and just to forgive us and to cleanse us from all unrighteousness”. Confess that you are bitter and you want the Lord to take it all ways and fill you with tender love for your husband. The problem with us ladies, is we think if we nag too much, or complain daily, cry, throw tantrums, get our bags and go, tell all our girlfriends, tell our moms, tell our mother in law, tell our pastors, tell our colleagues, ,do an update on Facebook, or change the WhatsApp status, that he will suddenly change, because, “he will feel embarrassed”. WRONG! WRONG! WRONG! You are destroying your own marriage, and if one day you wake up and find him detached from you, don’t blame anyone, you pushed him too far girlfriend! Instead of pushing him away, why don’t you push him the direction of Christ through prayer? Am not saying that you become a doormat. No of course not. There are a couple of things that are way beyond the expected, but in that, still pray and seek any help from counselors. Pray for him to grow. Then when that change happens, it will be God! When God has changes him, IT WILL BE FOREVER! Pray for yourself that God will give you strategies, when to talk, what to wear, what to say, when to say. We trust God in our “big things”, but cannot trust him enough to tell you how to speak to your man? C’mon ladies, we can do better than that. We are called to be warriors, we are called to be the wailing women, we are called to speak life to our marriages, and we are called to build our marriages. 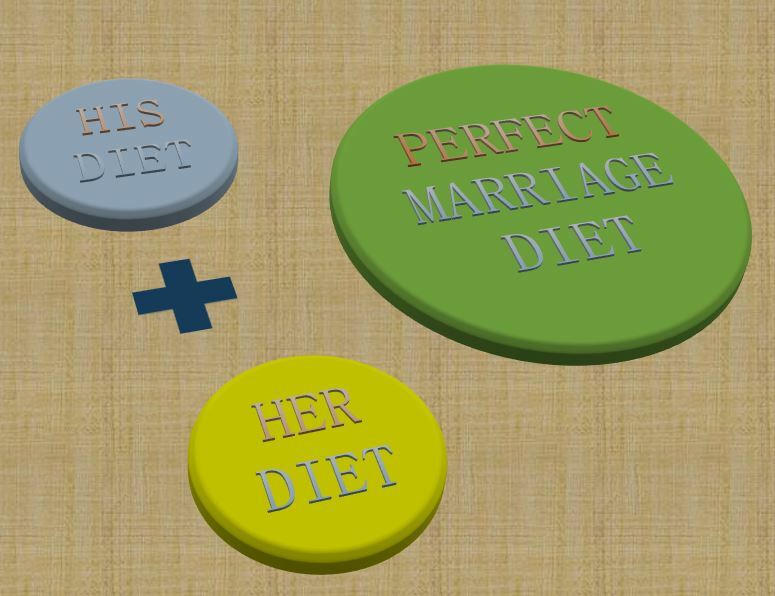 The glue of marriage is God! God! and God! How to get access to HIM and cause HIM to move in our marriages or relationship women, is through prayer! He is the one to teach you, He is the one to mold both of you! God is not ordinary, He is not ‘kawa’ , He is a supernatural, Almighty, God! So you want a supernatural marriage, Pray! You want your marriage to last when all others are shaky, Pray! You want to be special? Pray! Pray and Let God change you and cause the ripple effects to be felt in your marriage or relationship sister! So before you start arguing with your husband, yelling your lungs out, tell the Lord to trim you first! You need to be chiseled out, you need to seek God, then your character will be so pleasing to your husband, he will have no choice but to follow HIS WILL. God on the other hand, will have no choice but cause him – your husband – to submit to HIM in obedience and to LOVE HIS WIFE JUST AS CHRIST LOVED THE CHURCH THAT HE GAVE HIS LIFE SACRIFICIALLY!